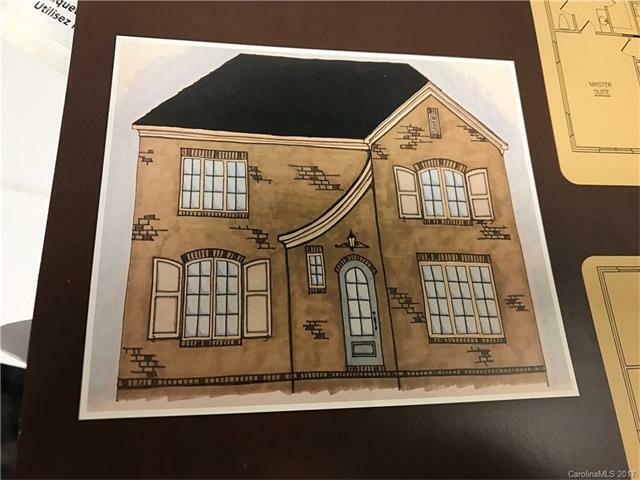 If you are looking for an amazing new construction custom home in Belmont, North Carolina, look no further than Belmont Village. 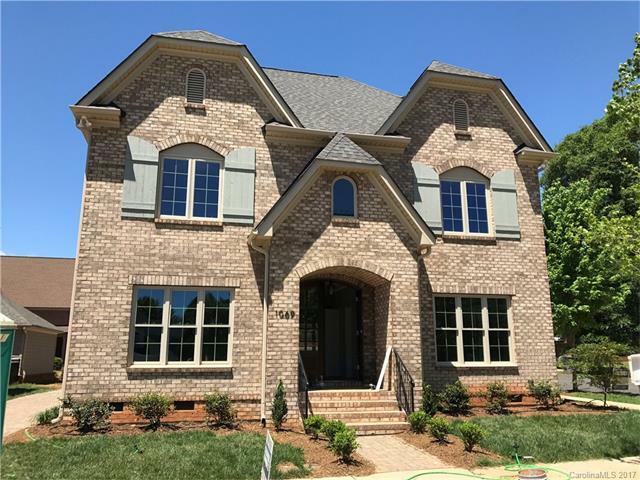 There won’t be many opportunities in this exclusive enclave of homes from builder Bower Traust. Belmont Village is located on a U shaped street just off Mellon Road near the intersection with Armstrong Ford Road on the southwest side of Belmont. Nearby are Daniel Stowe Botanical Gardens, Belmont Abbey, Belmont Historical Society, and U.S. National Whitewater Center. Just down the road are the Catawba River and Goat Island Park and Greenway. A commute to Uptown Charlotte will take around 25 minutes and Charlotte Douglas International Airport is just 15 minutes. Children in Belmont Village attend Belmont Central Elementary School, Belmont Middle School and South Point High School. Please verify school assignments as zoning boundaries can change from time to time. Homes have between 1,800 to almost 3,000 square feet of living space with rear load detached garages. 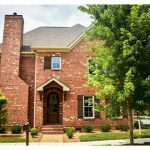 Full brick exteriors are complemented by wide porches, arched doors, or unique architectural details. 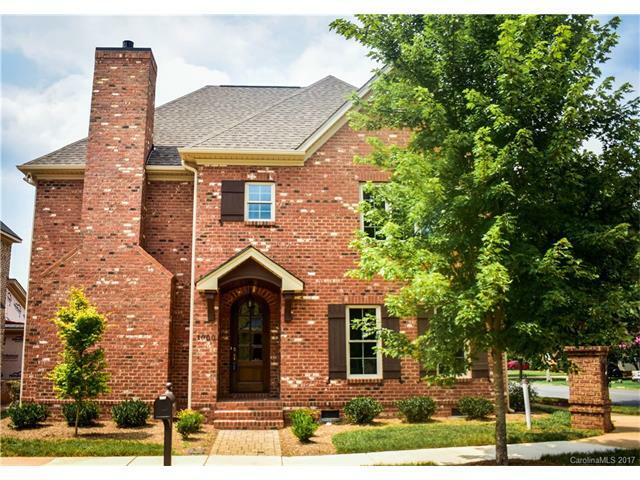 Custom shutters, brick paver driveways, and wide windows make these homes more inviting. Inside you’ll find open floor plans, 9’ ceilings, hardwood flooring, stainless appliances, glass showers, soaker tubs and much more. Many of the homes are pre-wired for sound and smart technology. Private patios in the rear of the homes are great spaces for coffee in the morning or relaxing at the end of the day. Many of the homes have the master on the main floor. Coffered ceilings and custom built-ins are some of the details that really set these homes apart. 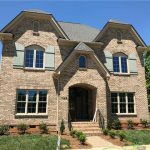 In 2017 there were six homes that sold in Belmont Village with an average sale price of $379,019. Some of the homes have sold for over $400,000 as they were full of upgraded features. 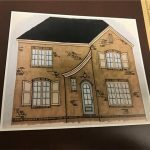 There are currently 3 homes on the market in various states of construction so you have a chance to make a home truly your own.